Do you want to start doing the Korean skincare routine but don’t know where to start? Do you want to buy quality and fun Japanese or Korean skincare products but don’t know where or which one you should choose? Don’t look worry! We got your back! Follow our step by step guide for a healthier, glowing skin in just a month. 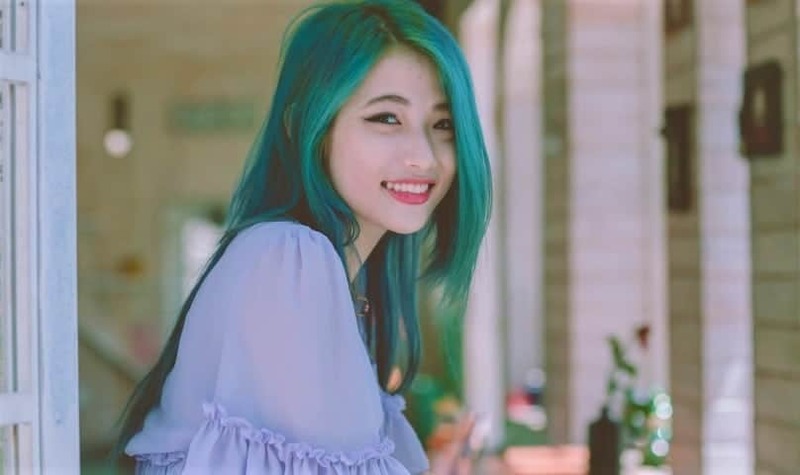 While many people in the west think that Asian women are born with their perfect skin. The truth is, they start to learn from a very young age how to take care of their skin. While we’re happy to bath under the sun they take serious precautions and use sunscreen from an early age. And while in western countries women spend 70% of their money on makeup to cover up impurities, Asian women tend to spend that money on skincare products. Natural beauty is the most important thing, in skincare and also when it comes to makeup. Asian women truly believe in natural beauty and they are not afraid to spend money and time to reach for the best. Boys & Men listen up too! This is not just for girls. In Asia, not just women care about their skin but men too! They take great pride in their skin, hair, and all around personal hygiene. It’s not a secret that most western guys could learn a lot from them. When I first heard about this routine I got overwhelmed. My beauty routine was about 3 steps at a time; 1. Wash face 2. Tone it 3. put some cream on it. The idea of doing a 10 step skincare routine every morning and evening sounded way too much to me. However, my skin is very sensitive, I have issues with acne and blackheads as well. And unfortunately, I’m not getting younger either. So after reading and hearing so many amazing things about this routine, I decided to give it a go. I quickly fell in love with not just the routine but the products as well. It was 5 years ago and since then I only use products from Asia – mostly Korean and Japanese – and I do my routine as if my life would depend on it. My skin cleared out, it’s healthy and glowing. My dark circles brightened up and I just feel a lot better about my skin altogether. I’m not saying my skin is picture perfect. I still have breakouts from time to time and I still have issues with my pores. But my skin hasn’t been hurting since and even the meanest of acne disappears in 2-5 days. The Korean skincare routine thought me how to pamper my skin but also how to pamper my soul. It gives me a good start for the day and a nice soothing ritual in the evenings. Not to mention the beautiful and fun products I found in Asia. Also, if you feel like these 10 steps are a lot, don’t worry! You don’t actually have to do all 10 steps every day. For example, you don’t need to exfoliate daily and you can also switch up the steps based on your preferences. Before you buy a product, it’s important to know if you have normal, oily, combination or dry skin and buy them accordingly. There are many sites from where you can make your safe order. 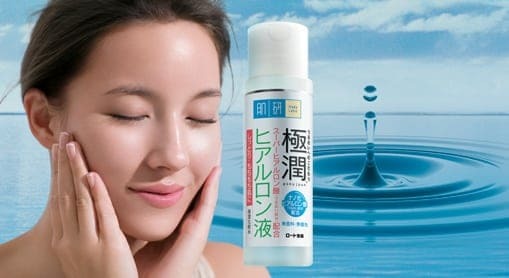 One of our favorites is Yesstyle where you can safely order your Korean, Japanese or any other Asian skincare products. They have over a million products online with friendly price tags. You will find many cute and awesome nerdie prodcuts that will help to purk up your geek lifestyle! However, if you can order most of these products from Amazon as well. So brace yourself getting lost in the labyrinth of products this site offers.